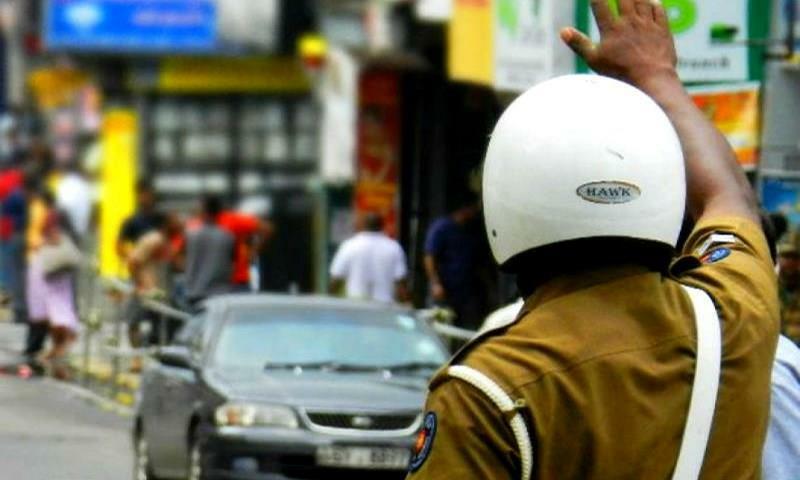 (MENAFN - Colombo Gazette) Over 940 drivers have been arrested for drunk driving during a special Police operation conducted around the island since the 11th of April. The Police said that 941 drunk drivers were arrested from April 11th to 6 am today. The Police operation will continue till April 20. During the 24 hours ending at 6 this morning the Police arrested 170 drunk drivers.